TGS Training’s Health & Safety department is one of Kent’s leading health and safety training providers. Health and safety training courses can sometimes make a huge difference between a hazardous workplace and a safe workplace, and we had assisted hundreds of Kent businesses undertake training in various parts of their health and safety requirements. 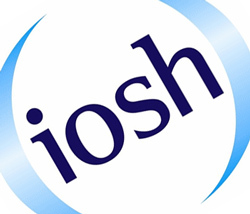 IOSH, the Institution of Occupational Safety and Health is the leading accrediting body for professional health and safety in Europe, and over 100,000 candidates undertake IOSH training courses yearly from every sector of business and industry. Our IOSH training courses in Kent include IOSH Managing Safely and IOSH Working Safely. These different IOSH Training Courses are dedicated towards different staff members, as their names imply – one if for managers and one is for employees. Our Kent based IOSH Training Courses offer an interactive look at health and safety procedures, with each candidates who attends will be required to take a written and practical assessment. The assessments are fairly simple and easy to understand, and our pass rate on IOSH training courses higher than 96%. Successful delegates are awarded a certificate from IOSH shortly after the course has finished. 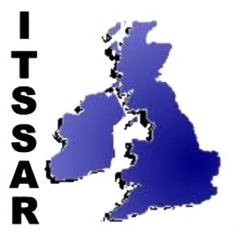 Our IOSH training courses are available at clients premises across Kent. The Working Safely course is aimed at workers and requires one day of training. It’s delivered on your premises specifically for your employees. Our Managing Safely courses are spread across four days and can also be delivered at on a client’s premises in Kent.